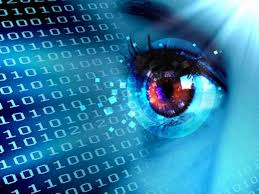 Client relation and marketing management, scalable solution for data, communication. As Perth’s largest affordable new home and land developer, NicheLiving have been offering all-inclusive real estate solutions. The homes are priced well below the suburb median, and are ideal for first home buyers, investors and downsizers alike. Developing and establishing Nicheliving communities is a core part of Nicheliving business. As Perth’s largest affordable new home and land developer, they have created an all-inclusive product that is available in established areas. Designed by award-winning architects and a team of expert designers, the high quality homes are conveniently located, with easy access to shops, schools, hospitals, public transport, recreational and sporting facilities, major road networks and other amenities. To augment their customer relation and service capabilities, NicheLiving approached Telefirm for a solution. Telefirm was able to assess the requirements at NicheLiving and offer technology solutions to strengthen their customer relations management systems. 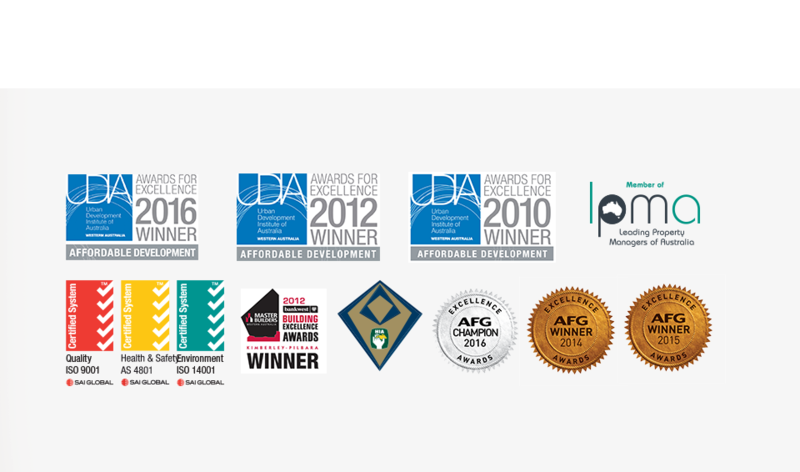 The award-winning Nicheliving team has the knowledge, skills and proven track record to manage all kinds of residential projects and have the expertise to make house & land or apartment development a success! Affordability being the key to their business model, Nicheliving have received several awards from the Urban Development Institute of Western Australia (UDIA) for affordable entry price, as well as an ongoing commitment to minimise costs for homeowners in the long term. Nicheliving is also committed to providing sustainable housing that minimises environmental impact. Their developments comply with the national requirements for energy and water efficiency, with 6 star and sometimes even 7.5 star energy ratings. Through incorporating low-impact design and sourcing quality, environmentally friendly products, they are actively reducing the carbon footprint. As a result, they are able to pass on long-term savings to each homeowner through reduced electricity, water and gas costs. As a responsible member of the Western Australian business community, Nicheliving Group is committed to the principles of integrity, sustainability and affordability. They are an enthusiastic supporter of activities that benefit the local community, in particular the Princess Margaret Hospital Foundation, as well as many other charitable organisations. Other groups they support include Mates in Construction, which aims to reduce suicide among Australian construction workers, and not-for-profit organisation Borderless Friendship WA Inc, which strives to improve the quality of life of at risk children across orphanages in Northern Thailand. Growing businesses like Nicheliving Group need scalable solutions for in house communication, communicating with clients, effective business conversions and transactions. When the business is spread across geographical area like Western Australia and even beyond, effective sales processes are required, which may include lead management, conversion tracking, sales tracking, contact management, timely followups, analysis of data, quotes management and invoicing. To convert the existing business processes into efficient and well structured ones, a CRM solution was required. Review of the existing processes was also required to ensure they were in tandem with the CRM protocols. Delayed communication can cause delayed projects, hence it was important to review the internal communication methods. Additional attention was also required to areas like approaches to social media marketing and remarketing and real time reporting. Plugins and add-ons also required updation to streamline email content and responses. To ensure that the system would be robust enough to support enough users, some trial runs were also needed. Additional licensing capabilities were required to ensure uninterrupted software capabilities. The CRM also required customization to support the vendor management process. 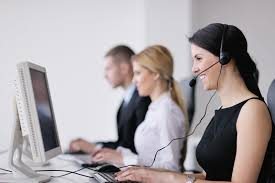 In addition to the CRM needs, requirement was also felt for improving the telephonic communication process like automatic call-back, transferring of calls, con-calls, on-hold music, IVR and features like DND. The experts at Telefirm conducted a round of evaluatory discussions with all the stakeholders at Nicheliving group and charted a list of best possible CRM and data solutions. An Epabx solution was implemented with multi extensions and calling to enable seamless call transfer and call holding. The call traffic pattern was analysed to effectively plan the management of calls during peak and off peak hours. Traditional means of time consuming paper-based communication were replaced with electronic document management systems. This allowed speeding up of communication between employees, architects, vendors and clients. Traditional methods of handling property related documents caused major constraints and issues with storage.Online document management solutions were implemented to streamline the document management processes. The cloud based secure document vaults allowed organizing of documents online with ease. The documents could be shared quickly with colleagues, customers and partners. Telefirm also suggested teleconferencing and installation of lifesize video conferencing equipment. 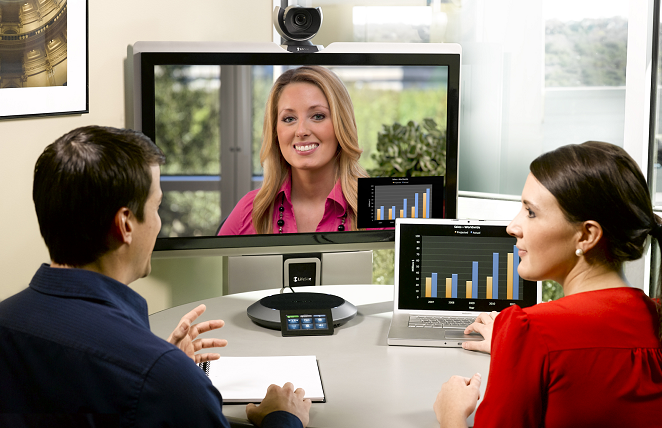 The HD Lifesize video conferencing could allow the managers to make better decisions quickly. As the day to day activities of the staff involved accessing emails, downloading files and sharing documents, security was of prime importance. Antivirus solutions were installed to ward off the threats from viruses and spyware. Complete end-to-end security was installed for desktops, laptops and remote servers. Telefirm provided the best support and maintenance for PABX telephone system. The electronic private automatic branch exchange equipment which was installed made the day-to-day working at the medical center very simple and prompt. With an extensive experience in offering high quality PABX maintenance solutions to small, medium and large enterprises, the main aim was to ensure complete peace of mind for the staff at Martin Road Medical Center with limited downtime. The new CRM system allowed the back-end and marketing staff to co-ordinate and process the customer queries in an effective manner. The response time was cut to half, as the communication was now faster. As the queries were being handled at a faster pace, the lead conversion time was tremendously reduced. 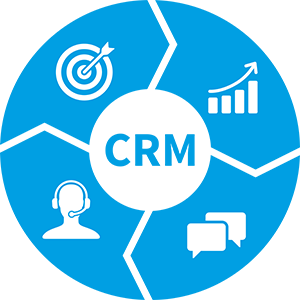 As the CRM solution used a scalable platform, the need for repeated down-times was eliminated. As the employees had to send and receive hundreds of emails daily, having the anti virus systems in place meant fewer crashes or corrupt files. With an effective archiving system in place, the mailboxes were no longer overflowing. This also meant that the servers and data were being optimally utilized, which in turn meant full compliance with data archival and retention standards. The results were out within a few weeks of implementing the overhaul. A growing business meant additional need for searching and retrieving information and documents for answering queries, instructing vendors and internal processes. The optimized archival and retrieval system meant the information was readily available. Data sorting and availability at faster speeds meant complete peace of mind. An improved organizational information flow meant efficient staff and happier customers. This converted to improvement in customer feedbacks and reviews. All this was made possible by improved reporting, tracking, automation and increased efficiency. The new epabx & CRM systems tremendously helped in reducing the pressure on customer care team, as they had more control over the conversations and communication was now fast and easy. The introduction of improved technology solutions improved the efficiency and effectiveness of processes as well as led to faster turn around time. At Telefirm, we understand your specific requirements and offer the best data solutions for small and large organizations. We are capable of delivering custom business broadband solutions to large corporations, Governments and wholesalers also. Telefirm offers a complete suite of reliable, cost-effective data and CRM services according to the clients’ specific requirements. Our experts have a proven record of providing a range of products and services for businesses looking to expand their operations. You can be assured that you would get high speed internet products & reliable CRM solutions designed to match your requirements. We are known for offering future-proof business broadband solutions designed to meet your data allowance requirements. You can enjoy the maximum uptime when you choose Telefirm for custom business broadband solutions that help the organizations save a lot of money and boost the productivity. Contact us now to know how we can help you.